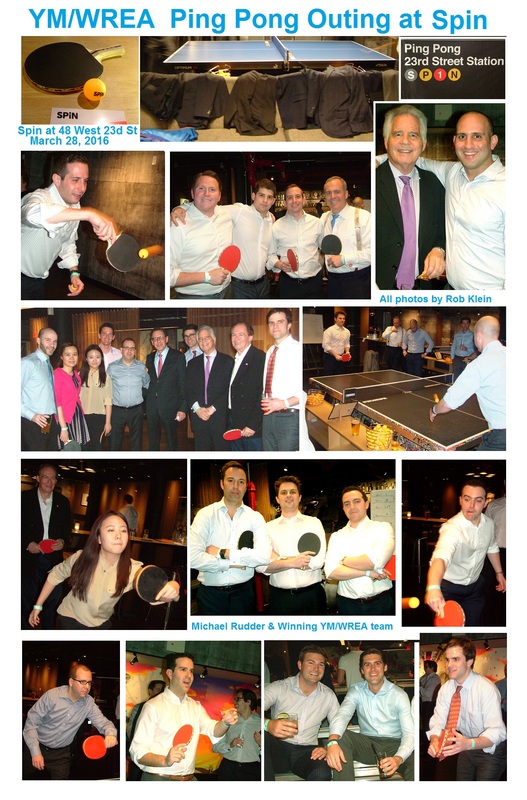 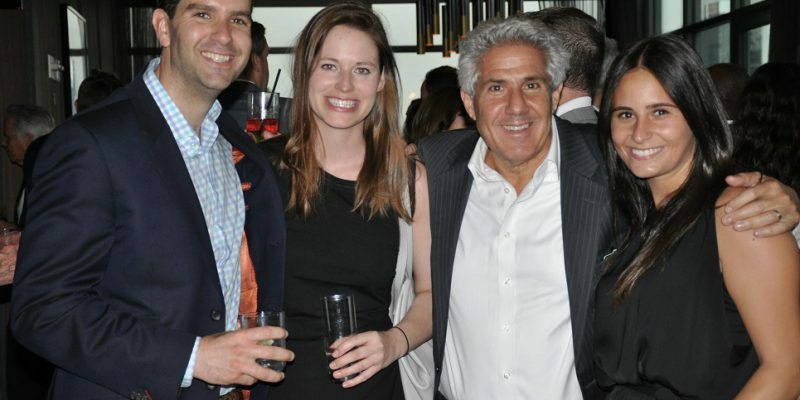 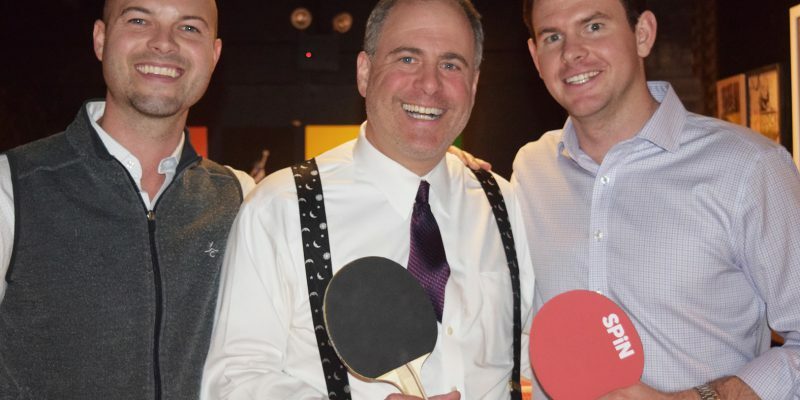 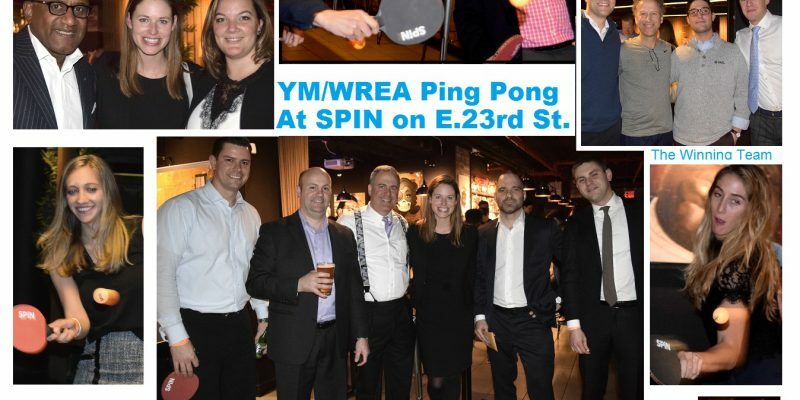 YM/WREA Ping Pong Outing at Spin | Young Men's/Women's Real Estate Assoc. 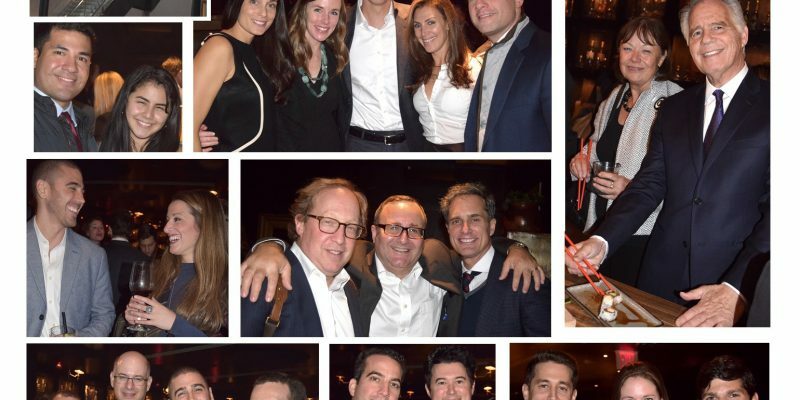 © 2019 Young Men’s/Women’s Real Estate Association of New York. All Rights Reserved.